I Wake Up For The Happy & Brighter Skin , every Morning !! ?? 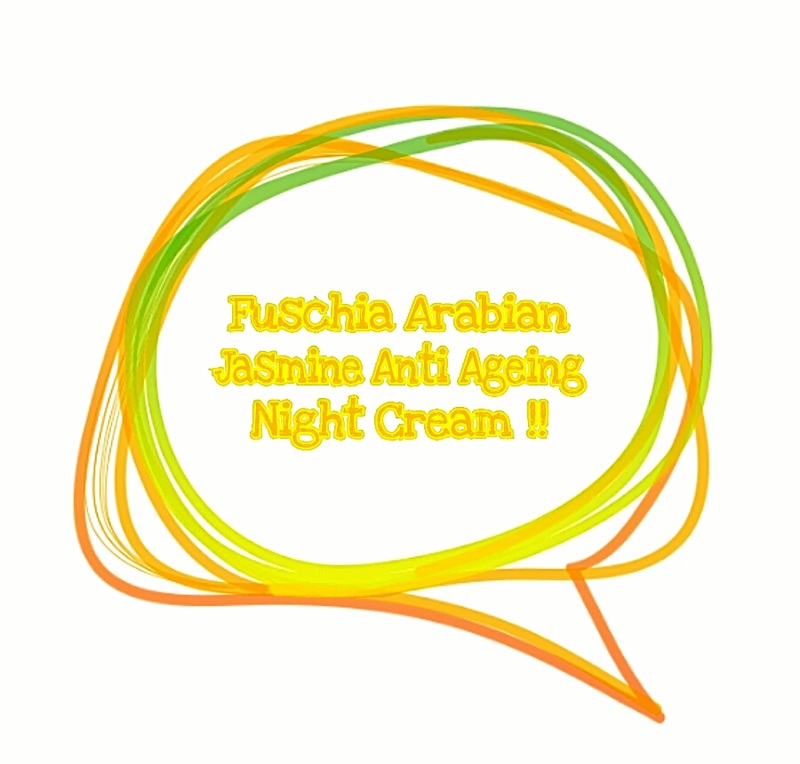 Arabian Jasmine oil Which clarifies, hydrates & heals skin !! ? Olive Oil Which Gives A Moisturisation & Glow To Skin Overnight !! ? Sweet Almond Oil Also Gives Loads Of Care N effectiveness Makes Your Skin Looks Younger Than Ever !! ?? Kokom Butter Gives A Smooth Feeling !! ?? Aloe Vera Provides Hydration needed & Soothes the skin !! ?? Vitamin E prevents premature ageing & prevents fine wrinkles !! ? & BioS Line !! ?? Overall This Cream Is An Anti-ageing Night Cream Which helps to restore the essential oils that is robbed off due to the hassles of daily life. Its Completely A revitalizing and anti-aging action which helps you to keep those years in check. A Light Green Coloured Hue is Complimenting it’s Excellence Like Waoh !! The Fragrance Of Jasmine Is So Soothing & Calming Which helps in Promoting Sounds Sleep Too !! ✔?? P.S : it’s my favourite floral Fragrance !! ?? It Comes In Small Glass Jar , Weighs 30gms Which Retails for Rs. 350/- !! Can Be Use Before 24 months from the date of manufacturing !! & Order Some Stuff For Your Happier & Brighter Skin !! & The Fuschia Products Are Also Available Across All Online Beauty Stores !! Till then Take Care Of Yourself & Enjoy This Sunday King Size ! !